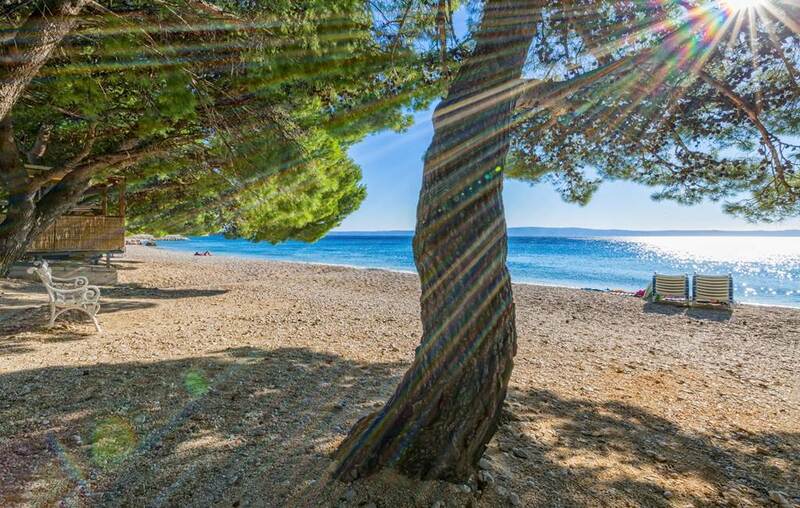 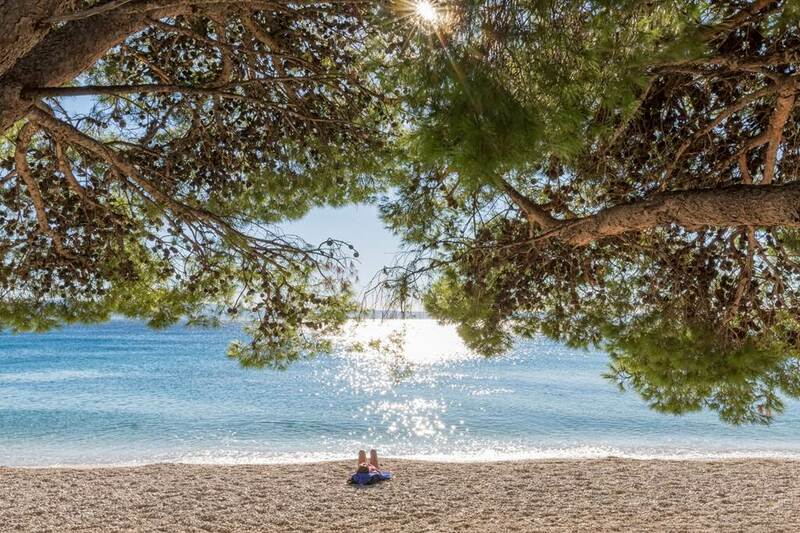 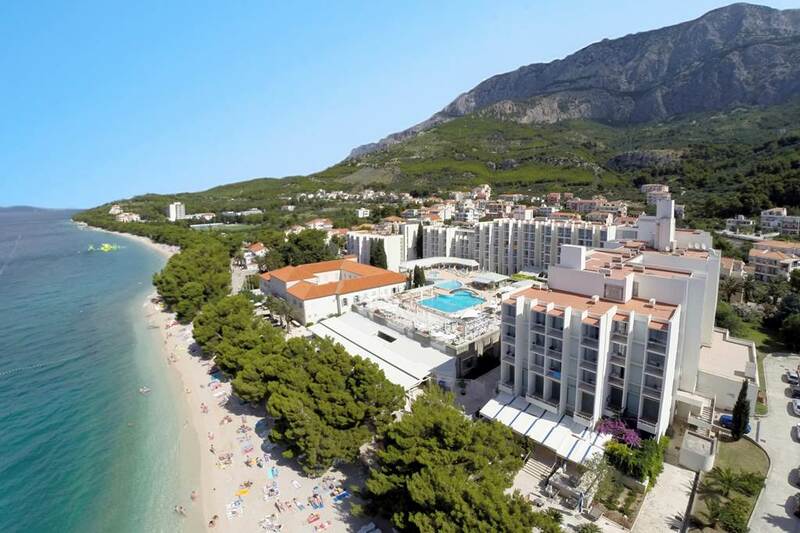 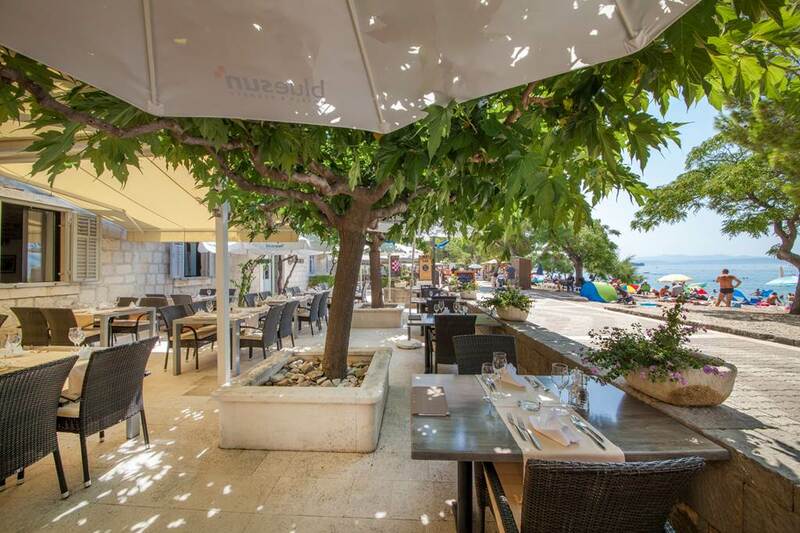 Featuring a new restaurant terrace by the sea and all rooms renovated in 2019, this beach hotel boasts a stunning setting in Tucepi, on the Makarska Riviera. 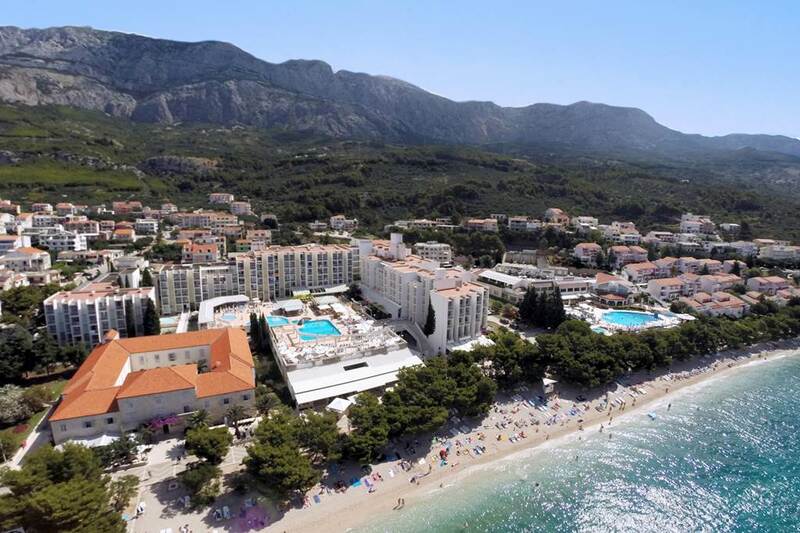 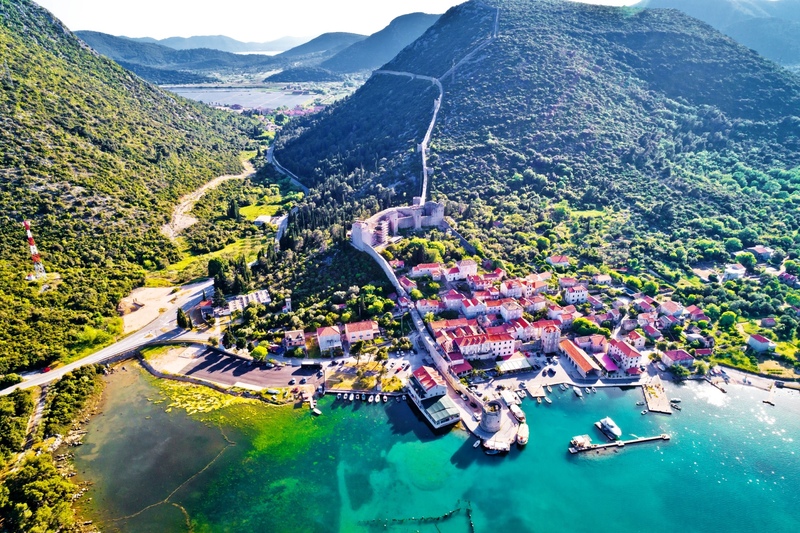 The hotel is set amidst spectacular scenery, overlooking the Adriatic Sea and boasting a stunning mountain backdrop. 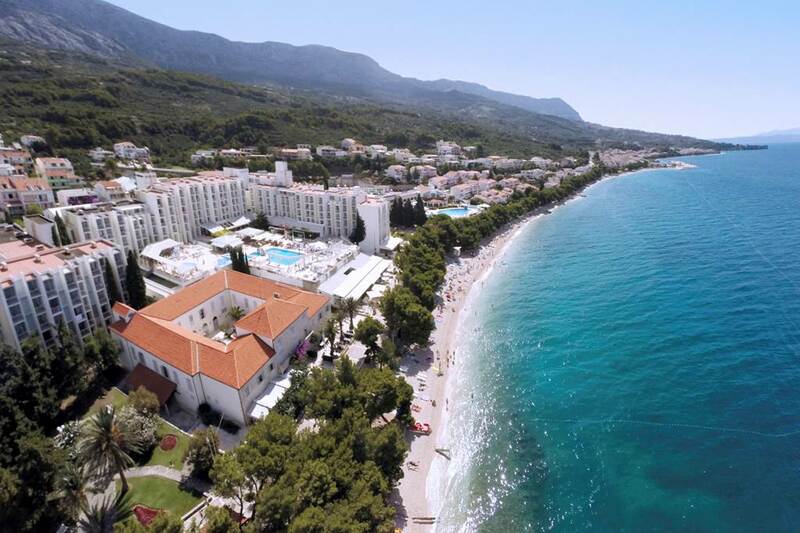 The hotel lies just 100 metres away from the beach, close to the centre of Tucepi. 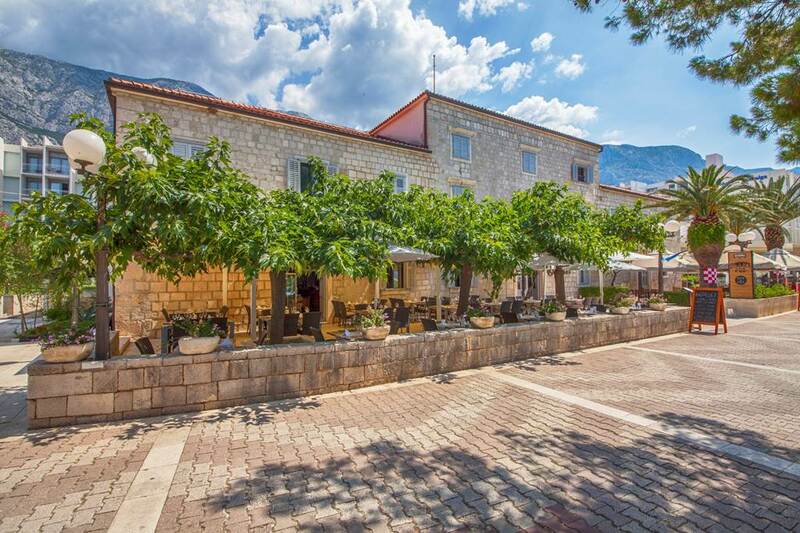 Guests will find themselves surrounded by ample opportunities for exploration and discovery. 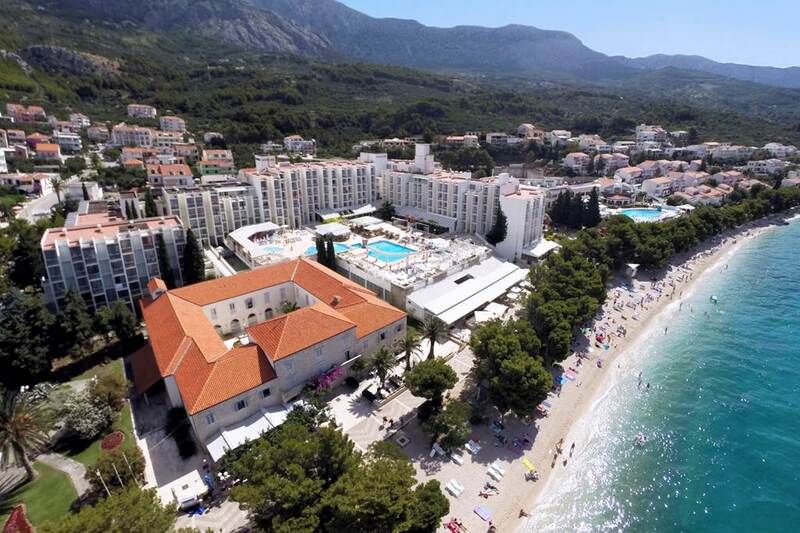 The hotel offers the upmost in comfort, hospitality and convenience. 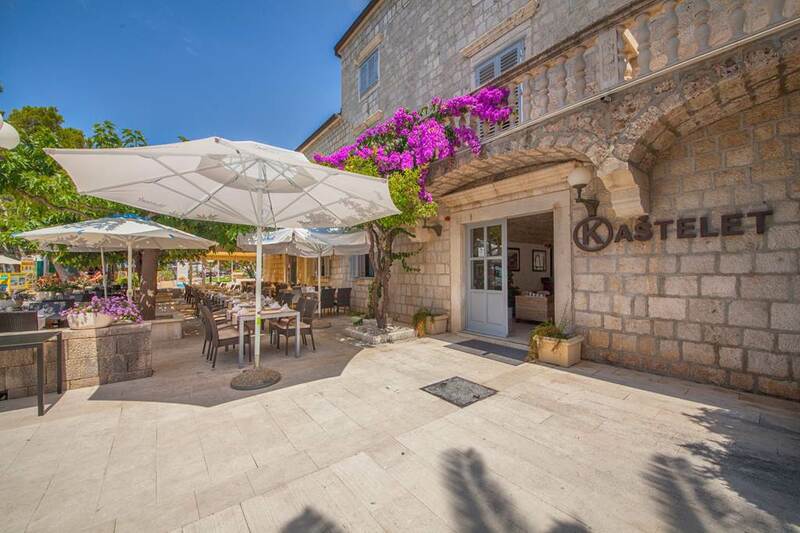 The guest rooms are superbly designed, offering modern amenities and functional space. 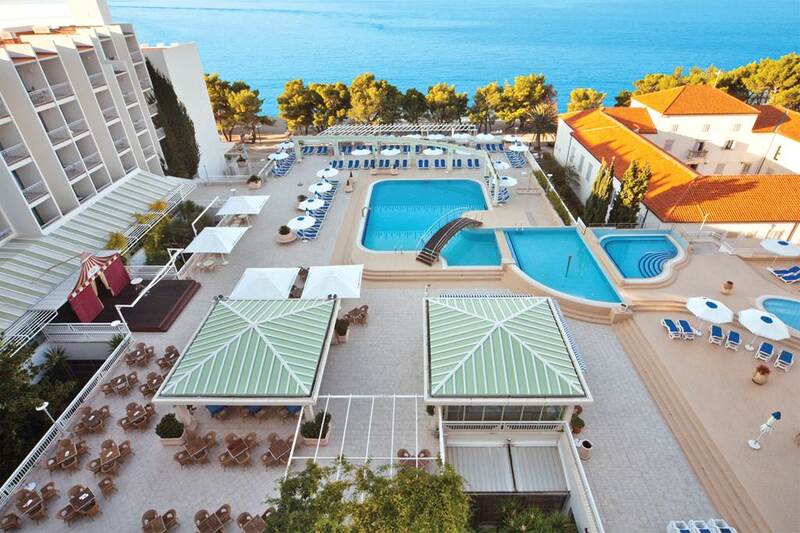 The hotel features conference facilities, for the convenience of those travelling for work purposes. 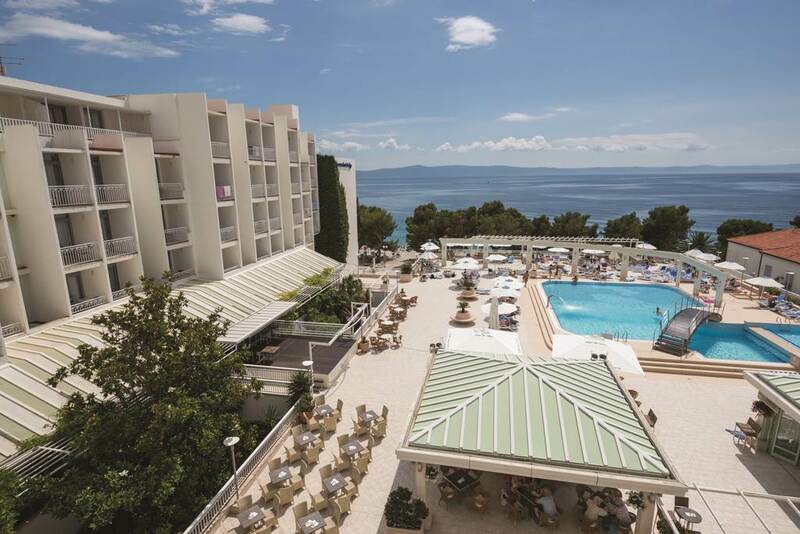 The hotel also offers a kids club and 2 playgrounds, as well as a restaurant, bar and 24-hour reception, to ensure that guests' needs are fully catered for, to a high level of excellence.